Have you bought something from vendors in Vietnam? Do you find it interesting when cycling or wandering around every corner of Vietnam to sell your products? 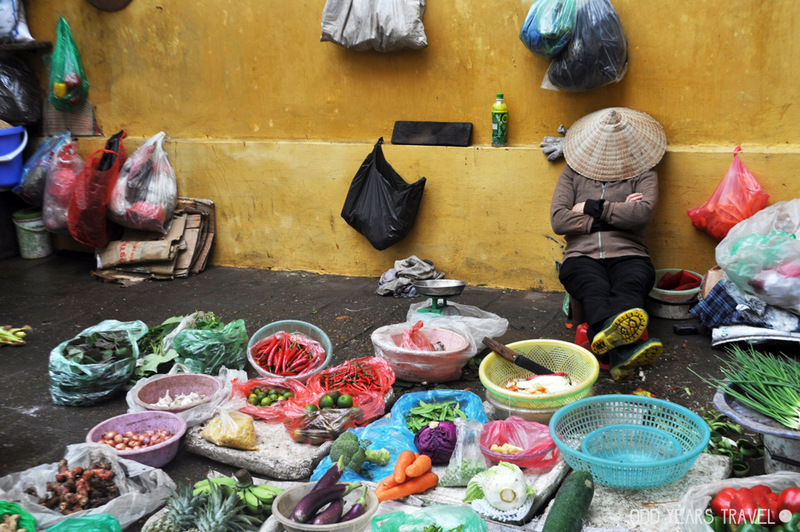 So why don’t you choose to be a vendor to sell products for Vietnamese when visiting Vietnam? Come to Duong Lam ancient village to become a vendor at the centre of village. You will have chance to sell a lot of things in this village and definitely have unforgettable memories in Vietnam and even earn the amount of money when travelling in Vietnam by being a vendor. In Duong Lam ancient village, you can sell flowers, vegetables, fruits grown up by local people by sitting at “Mia market” in Duong Lam or by wandering around this village to find customers. Let’s experience the way Duong Lam people bargain for a product. I’m pretty sure that you will feel it extremely interesting and funny. If you love children, you can sell bread with hotdog for primary and secondary students in Duong Lam in the morning. 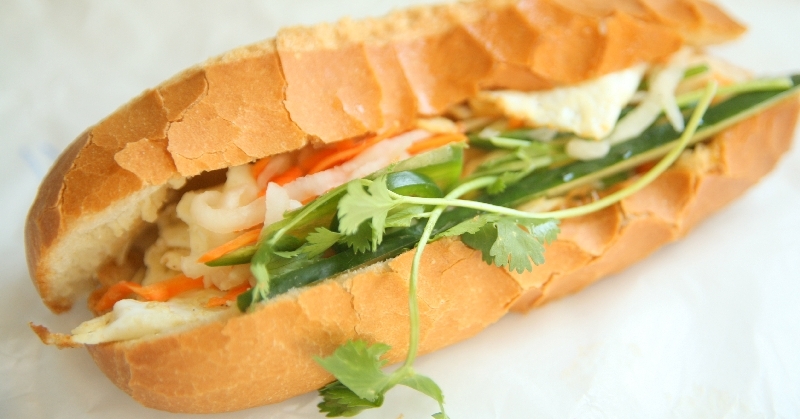 Whereas you sell bread for them, you can also learn how to make a delicious Vietnamese baguette and observe the way primary pupils in Duong Lam ancient village study and play in break time. If you love cycling, you can ride a bike around Duong Lam ancient village to sell food for local people like this man (Duong Lam villagers have a habit of buying cakes like bread, glutinous rice cake, and other food called specialties in Duong Lam to eat for breakfast). Cycling to sell food means that you will have chance to learn some Vietnamese word and shout it out to draw attention of local people. I bet it will be interesting and funny experience for you. When cycling in the countryside, you can also experience village life, and breathe fresh air. Let’s experience the way Duong Lam ancient villagers earn for their living and communicate with Duong Lam local people by being a vendor to know how local people earn for a living and to chat with locals, learn more about their local lifestyle as well as gain an insight into Vietnamese countryside. Hope that your good sells like hotcakes in Duong Lam village! I was on my second tour of duty to Vietnam and looking for a more earthy experience as opposed to the commercial offerings that Jennifer and myself had. I told Julie (Duong Lam Ecotourism organizer) that I was looking for something different. Julie came back with the Duong Lam Historical Village which is only a short drive out of Hanoi, well 45km in Vietnam can take longer than the average drive in Australia! The tour was a winner. The best part of the tour was having a random chat with a one of the local farmers, and the ladies who were selling water to make a living which were on the outer part of the community. We did learn Vietnamese from them. Lot of fun!